Rethinking the healthcare delivery model to make the world’s best doctors accessible everywhere. 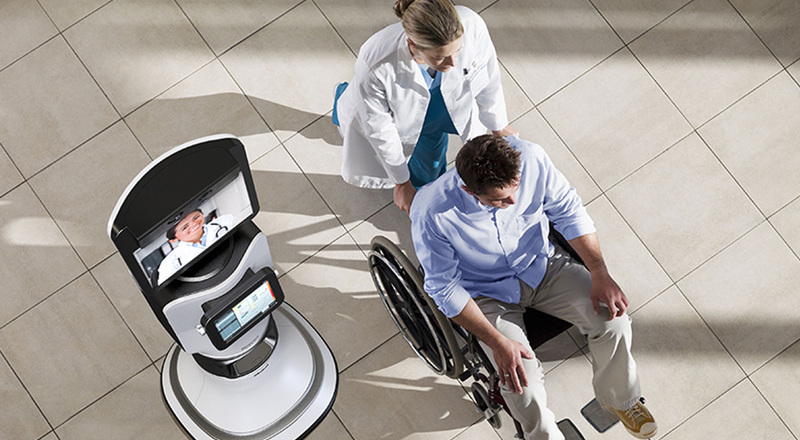 iRobot and InTouch Health partnered to create a revolutionary new telepresence robot that extends the reach of physicians and nurses everywhere. RP-Vita (renamed InTouch Vita) inverts the healthcare delivery model, making it possible for the doctor to come to you. 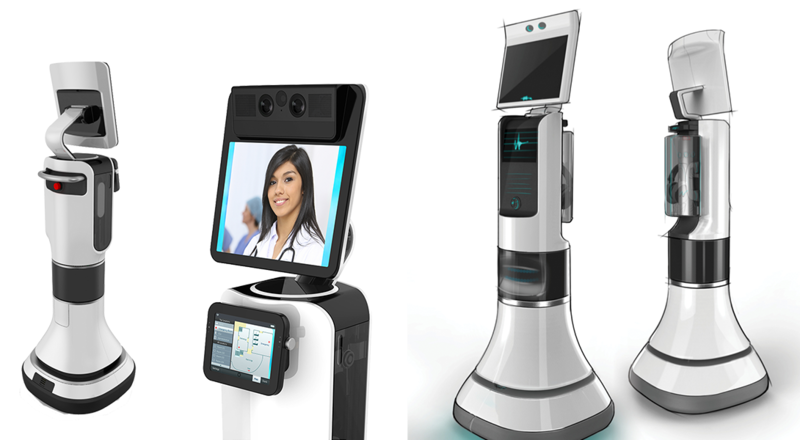 Using state-of-the-art telepresence and navigation technologies, RP-Vita provides face-to-face patient care in an effective, safe, and calming way. Essential gave RP-Vita its human touch through the integrated design of a remote control app, onboard interface, and industrial design. Our physical and interaction design enriches healthcare communication by putting the patient and caregiver at the forefront of every design decision. The head display is the robot’s face and just like a face it is used as a means of expressing emotion or human characteristics. 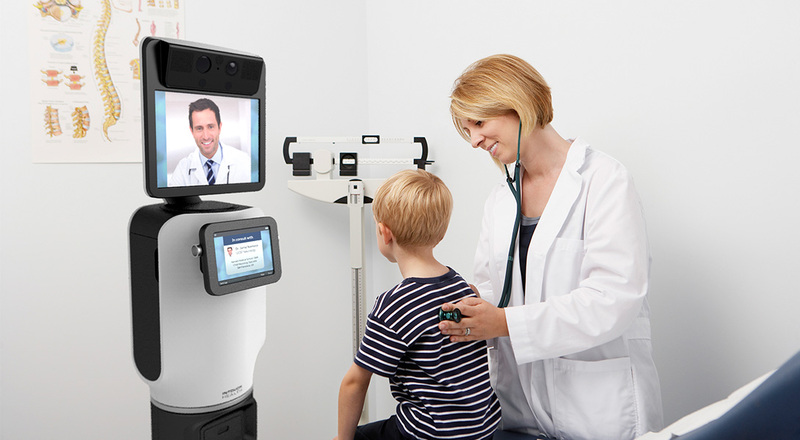 It is used only to display live motion video of a doctor in consult or a motion file to portray mood. The chest display interface presents notifications that show RP Vita’s state and intent. It is the only touchscreen interaction point. The display shows notifications detailing specific status and actions relative to location, purpose, and destination.